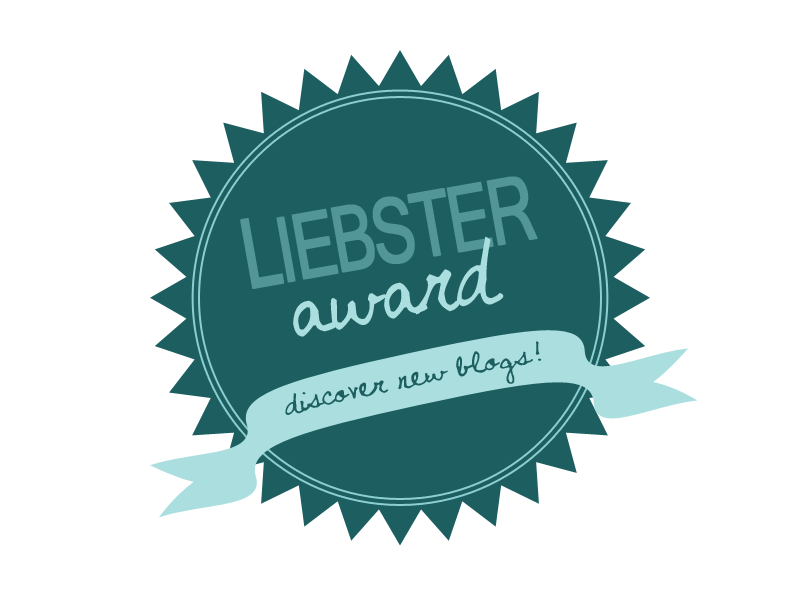 The Liebster Award is designed to highlight new blogs & is open to those with under 200 followers. 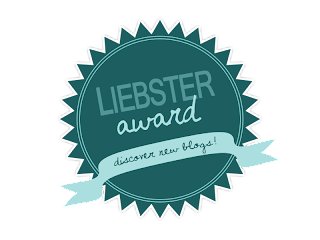 I think the award is a great opportunity for smaller blogs to gain greater exposure and build new connections with a broad spectrum of other writers. The lovely Rosanna of Silver Brogues set me the challenge and I'm certainly not one to refuse a lady! What do you love most about writing your blog? The honesty. I can be frank and open with my thoughts, ideas and opinions. This doesn't mean I'm going to be critical or nasty, but I think a blog needs to be real or else why bother? Where do you find inspiration for writing your blog? My blog itself is a great source of inspiration. When I can't think of something to write; I write about that. I usually draft my posts out on paper first, I find clearing my head helps generate some fresh new ideas. Don't be afraid. I'd started and deleted and restarted this blog several times, questioning my voice and whether I was good enough to write a blog. But it's your blog. You write about what you feel passionate about, if someone shares your passion they'll love to read it. I actually don't really read magazines that regularly. I used to subscribe to GQ, Elle Decoration and Living Etc, but now I do most of my reading online. I'm a bit of a hoarder and don't need waist-high piles of magazines in my living room. Comic books. I'm a huge nerd and spent most of my teenage years (and my 20's if I'm honest) collecting comics. I love the creativity, passion and skill that goes into creating a comic, from the writers, to the artists inkers & letterers. It's a media that has its fair share of negative attitude; with people thinking it immature picture books but I don't think there is another printed genre which merges so many talents. My BF. I can be very easily distracted and also tend to give up on things if I'm not instantly good at the, but he's always supportive of all my hair-brained ideas and is ready to give me a kick up the arse to get back on track. I love a lazy morning start, maybe breakfast in Avoca with the BF. I wish I could say we'd do something high-brow and cultured, but a good nosey around the shops and then slobbing on the sofa is just as satisfying. You have a super power – what is it, and what is your name? Thank you Rosanna for some fun & thoughtful questions! What's the first word that just popped into your head? If you could visit any place in the world, where & why? Your house is on fire. Your family are safe, so what possession do you rescue? Do you have a party trick/hidden talent? Which four people (One dead, one famous, one weird & one blogger) would you invite your next dinner party? If you were a biscuit, what sort of biscuit would you be? I'm curious to see who responds and how they answer my questions.